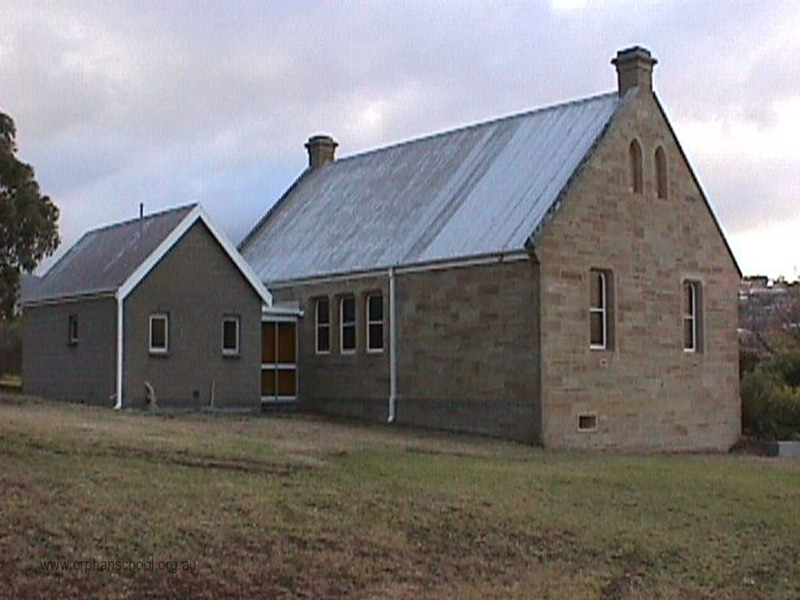 The building now known as the Old Sunday School was constructed in the early 1880's as a Sunday School following the closure of the Queen's Orphan School. Previously St John's had used a room in the Orphan School but this was understandably unavailable once the school closed in 1879. 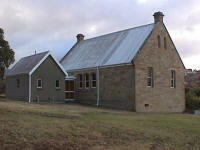 The building was designed by E. C. Rowntree and tenders for its construction were called in May 1881. Money to fund the school was raised by subscription from parishioners and a bazaar in August 1882 which contributed £27 16s 7d. 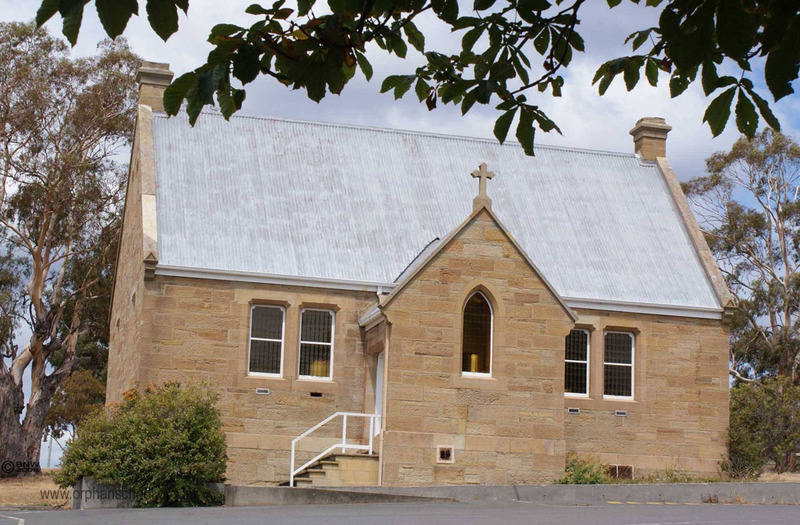 The building was opened on 17 August 1882 by the Archbishop of Tasmania, Charles Henry Bromby, who was also a subscriber to the Sunday School.